We offer a wide variety of mounts and equipment for your mounting needs. From RBT mounts to silver-Mylar tape...to light boxes and instructional books we offer all you need to start mounting immediately. These are heavy duty plastic mounts available in 4P(Nimslo or Close-up), 5P(Realist), 7P(European, Fed) and 8P(Full-frame and RBT) and are the most accurate of all mounts and easiest to use. This registration system makes them a snap for beginners and great for advanced users. Vertical adjustment can be made from 0.2 to 0.4mm. A channel, tab system allows for simple precision mounting. Your slides deserve the best! We also carry a slide box for these mounts! This mount dimension (132mm x 80mm) has an aperture for 5 x 5 cm medium format slides shot either with a medium format stereo camera (Sputnik, 3D World, Holga...) or twin medium format cameras. The apertures are 50mm x 50mm spaced 62mm apart. The overall dimension of the folded mount is 132mm x 80mm. 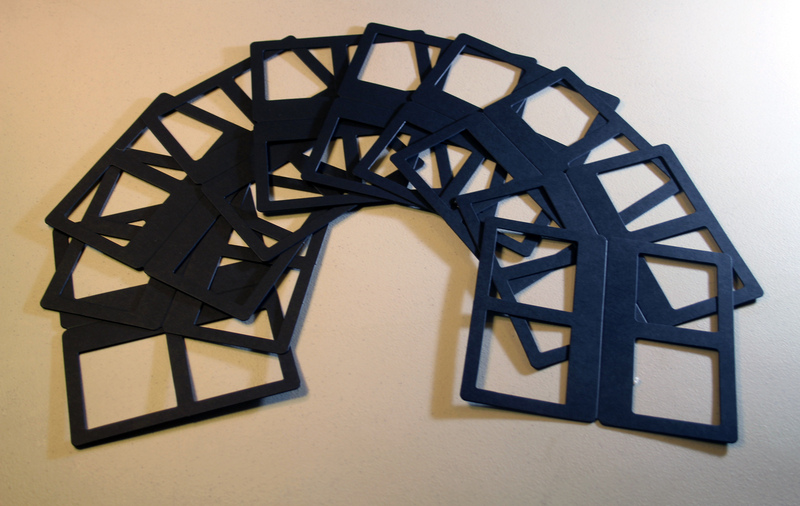 These are heavy weight black cardstock. These handy plastic sleeves are perfect for protecting stereo slides in storage and when in use with a hand viewer. Stop fingerprints and dust from destroying your stereo slides. Remove before using the slides for projection. 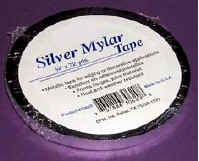 Silver Mylar Tape Thin Mylar tape with perfectly smooth edges. 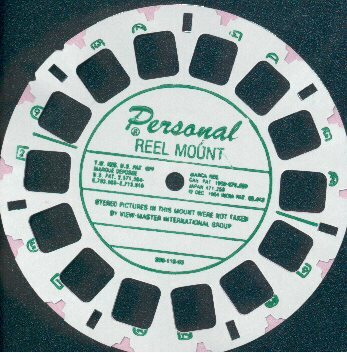 The 3/8" designed for either taping slides in the mount or sealing a paper stereo mount. Also useful in binding stereo mounts in glass. The 1/4 inch is useful for taping chips in stereo mounts. It is archival! Provides stiff outer binding OVER ALL 1 5/8" x 4" (41mm x 101mm) aluminum stereo masks. Easy-to-use: simply fold over any mask and tape across top to finish using our silver mylar tape. 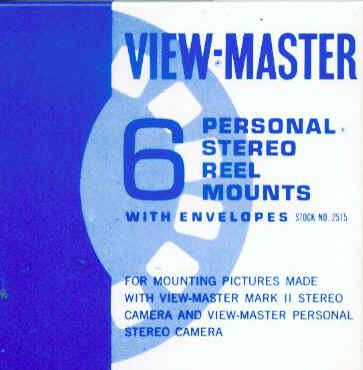 Shown above, these are the masks used originally with the Realist Camera for mounting your stereo slides (see above). These are vintage from the 50s. 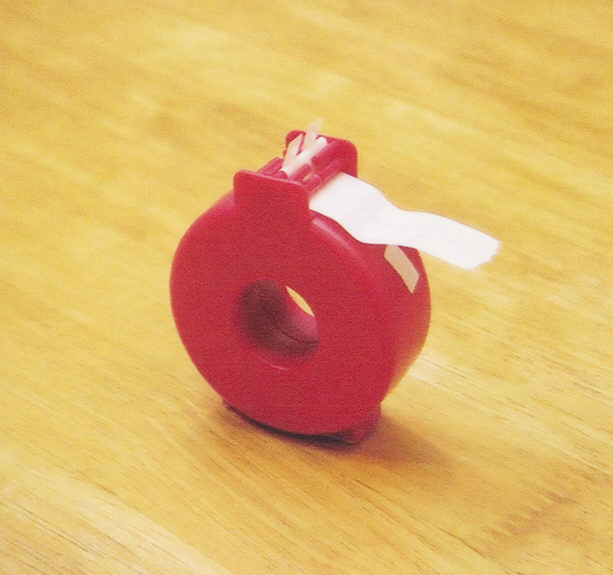 You place your film chips in form the side and adjust before pinching. 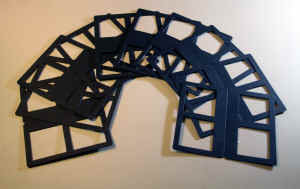 Then use our universal foldovers to give them rigidness. 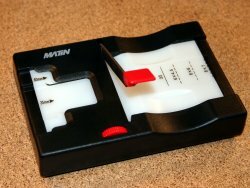 Use to this to cut roll slide film into accurate frames. 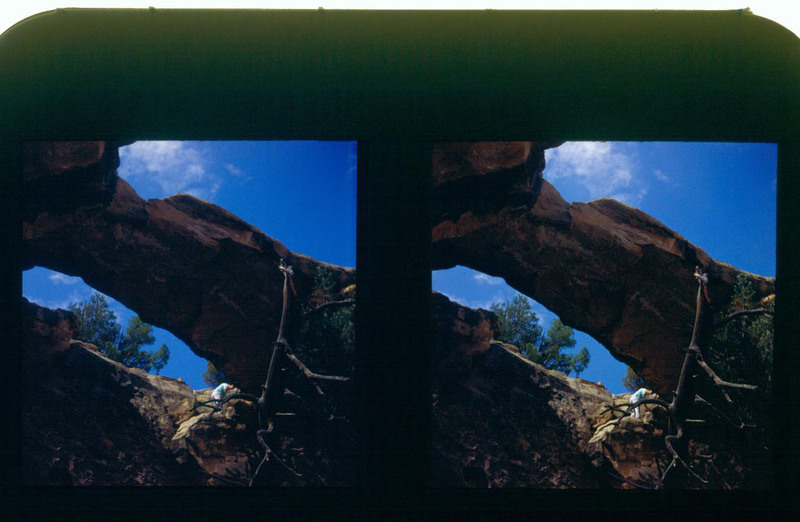 The film formats of most stereo cameras, while using conventional 35mm slide film do not have conventional (8p) slide formats. Most are smaller. This necessitates that one must have the film processed without cutting or mounting. At this point the film must be cut and mounted by the photographer. 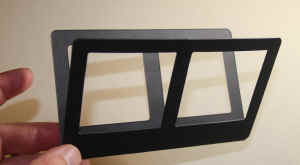 This is a guillotine style cutter and while non-illuminated can be placed on a light box for illuminated use. Our model handles both medium format (120 or 220) and 35mm film. These tabs ease positioning slide chips when mounting. 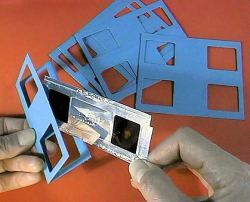 Using tweezers, or your fingers remove tab and place on perforations of film to fix onto mount. Simply pull on the paper tab holder to make 2 tabs automatically pop up for easy use. No searching for ends of tape or struggling with tape during the mounting process. The dispenser holds 1000 1/2 x 1/4" stickers.